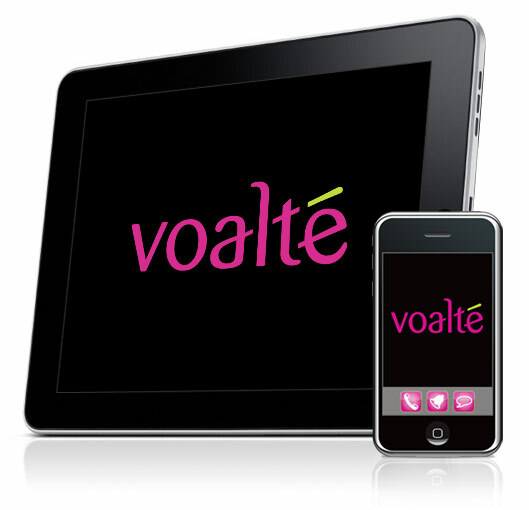 SARASOTA, FL: Rob Campbell, CEO of Voalte, announced that the company will expand again, due to new investors from the healthcare industry, as reported by The Tampa Bay Business Journal. The company, which supplies technology with mobile medical software to clients, was able to expand in 2011 due to a grant from the Sarasota Economic Development Corp. Now, the company is looking to triple its 42 employees over the next year and a half, and will move to a larger space. Trey Lauderdale (BS ISE 2004) is a co-founder and currently serves as the Vice President of Innovation for Voalte. Alex Brown (BS ISE 2011) and Guillermo Moratorio (BS ISE 2008) also work at the company.